Rock, North Cornwall. Sleeping 6. 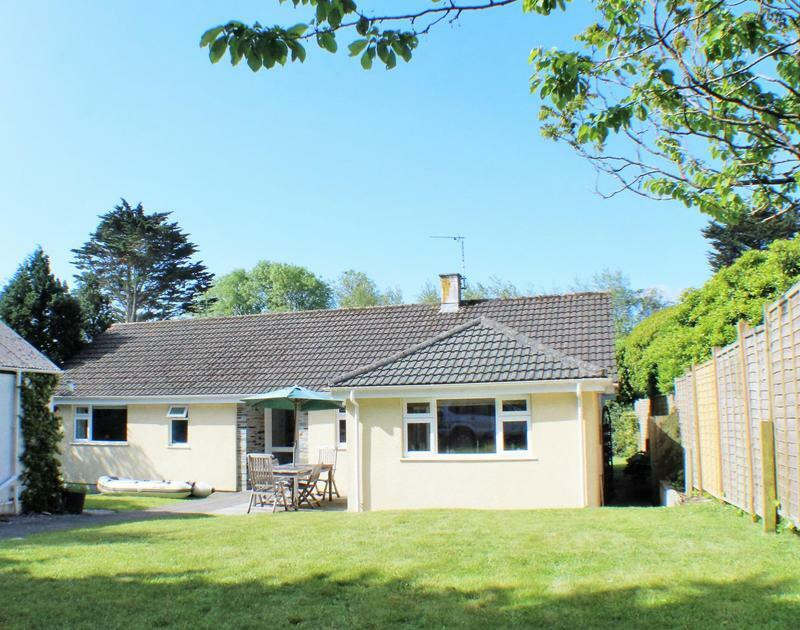 Loughrigg is a spacious detached property comfortably accommodating six people. 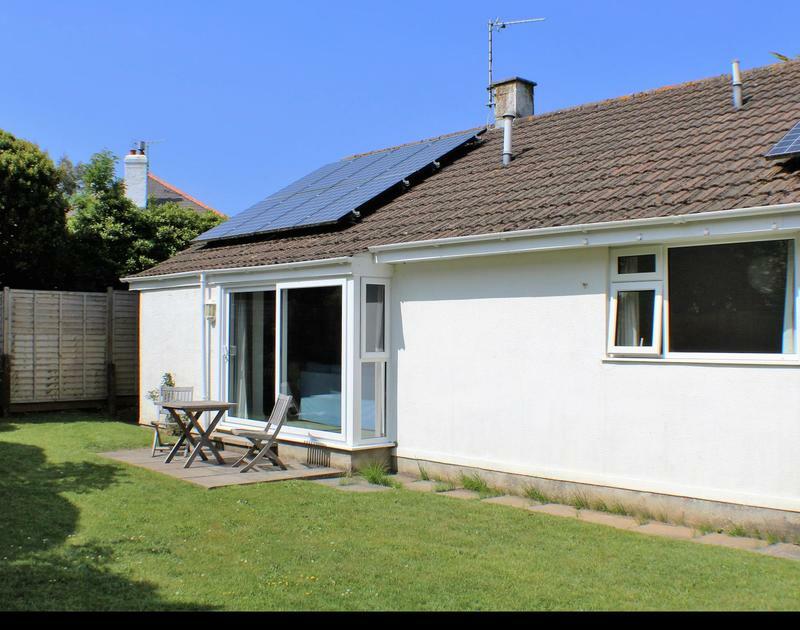 Located in Shores Lane, the property enjoys a peaceful yet central position with a level walk to the local amenities and to Porthilly Beach. There is off road parking on a tarmac drive with room to store a small boat should there be the requirement and a gated entrance. 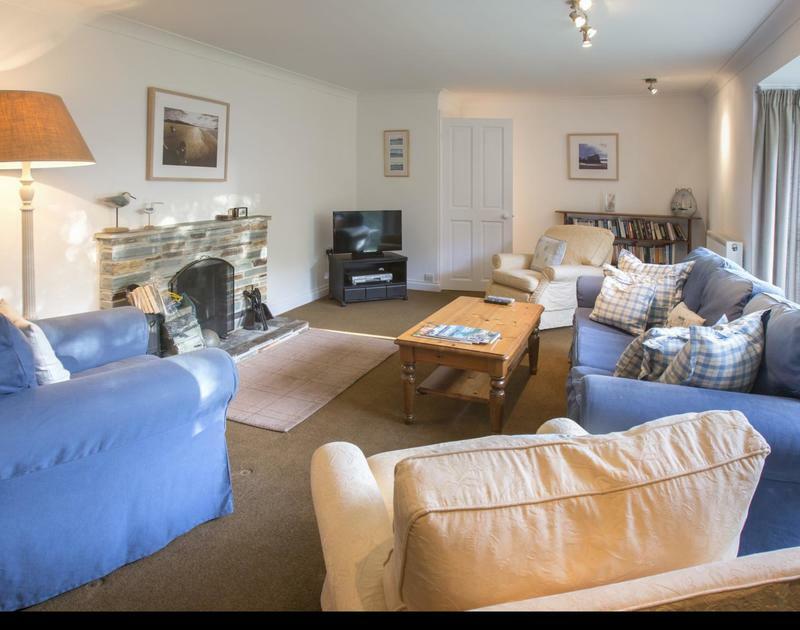 Loughrigg benefits from a spacious Kitchen / Dining Room which is well equipped and a separate Living Room with open fire and access to the garden. The sleeping accommodation consists of a Double Bedroom, a Twin Bedroom and a Bunk Room. Family Bathroom - with bath over shower, wc and hand basin. Shower Room with wc and hand basin. External Utility Room - located to the rear of the garage there are laundry facilities, and separate shower and wc. Garden furniture is provided during the summer.